There are a range of New York discount passes that you can purchase before you travel. 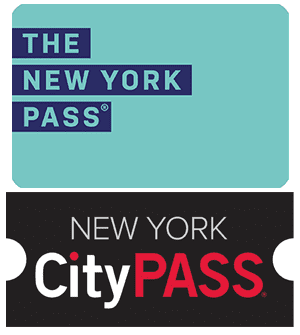 The most popular are the New York CityPASS, the New York Pass and the New York Explorer Pass. On this page, I will tell you more about the differences between the New York CityPASS and the New York Pass. You can visit top attractions with both but which pass is right for you? First of all, I recommend you consider how long you will be in New York for and how long you wish to spend visiting attractions (and not, for example, Cycling in Central Park). This will determine which pass is best for you. The New York CityPASS is easy to use and valid for nine days from the time of its first use. In contrast, the New York Pass is available for one, two, three, four, five, seven or ten calendar days, from the time of its first use. In addition, with both passes there are no extra costs involved at the attractions. You just buy the pass and you are good to go. Both New York discount passes are much cheaper than buying individual tickets for each attraction. 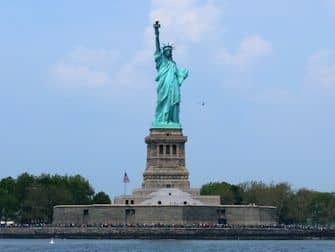 If you visit the Empire State Building, the Top of the Rock and also take a boat tour using the New York CityPASS, you’ll save on the regular rates for these attractions. With the New York Pass, you can do so many things that if you plan wisely, you can save a lot of money. For example, you can take the Hop on Hop off Bus, a guided bike tour and visit Madame Tussauds. One of the great advantages of both the New York CityPASS and the New York Pass is the ability to join the fast track queues and save time. If you’re only in New York for a day or two, the New York CityPASS is best for you. You can use this pass to visit six top attractions, including the Top of the Rock, the Statue of Liberty and the 9/11 Museum. The New York Pass, on the other hand, is only profitable if you are in New York for over three days. Also, if you are planning on seeing a lot, you can visit as many as 100 attractions, so are guaranteed to have a busy schedule! 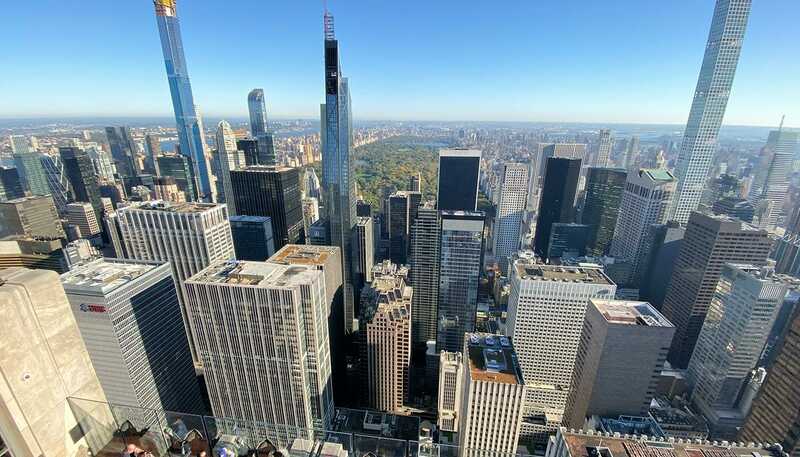 The New York CityPASS and the New York Pass both include entrance to New Yorks famous sights and attractions, such as the Empire State Building, the Top of the Rock, the Statue of Liberty and museums like the Guggenheim and the American Museum of Natural History. The New York Pass also includes entrance to some of the lesser known attractions. 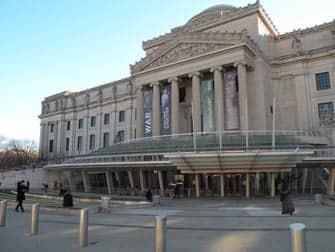 Visit the New York Hall of Science, the Staten Island Botanical Garden or the Fraunces Tavern. If you’re planning on taking a Hop-On Hop-Off Bus tour whilst in New York, you should consider the New York Pass. The pass includes a one-day Hop-On Hop-Off bus ticket for Big Bus. This ticket allows you to tour the Uptown and Downtown loops for one whole day. A great way to familiarise yourself with the city in a short time. As for price, considering time and the option of visiting 6 attractions in 2 days, the New York CityPASS is cheaper. However, these two New York discount passes shouldn’t be compared too much as they each offer something very different. $132 $134 – $329 20% discount!